These cookies, let me tell you. Perfectly soft and chewy! I’d imagine it’s pretty close to being in heaven after letting your teeth sink into that first warm bite of these thick peanut butter cookies. I’ll admit, peanut butter cookies are not always my favorite. I’m more of a oatmeal chocolate chip kinda gal, BUT these are an exception. 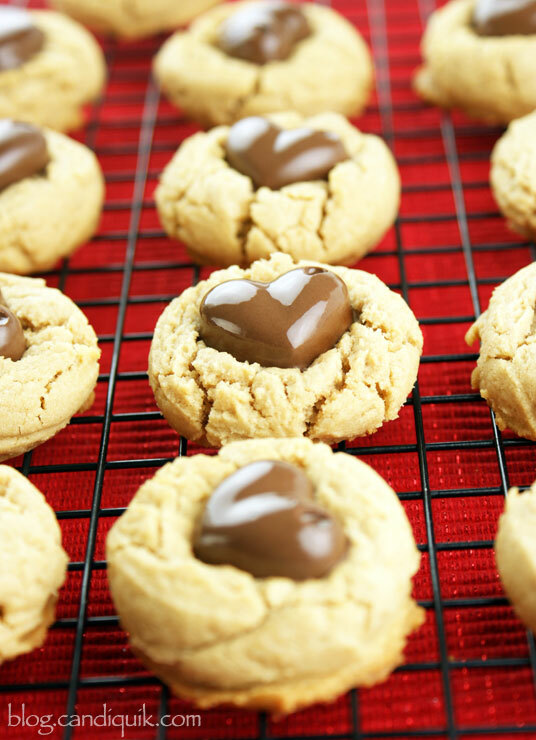 My favorite peanut butter cookies I’ve tasted. The texture, the flavor, the creaminess…I’ll never be able to eat a store-bought cookie ever again. I can thank Averie from Averie Cooks for this basic recipe. 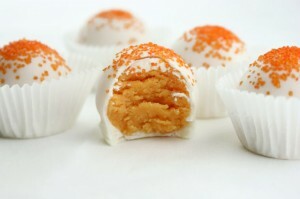 I highly recommend checking out her other sweets! Everything I’ve ever made of hers was beyond amazing and spot-on. 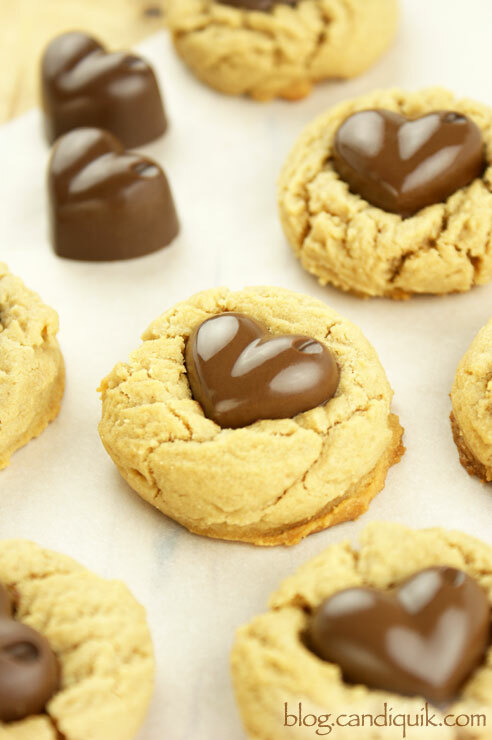 Soft peanut butter cookies with a chocolate heart center! 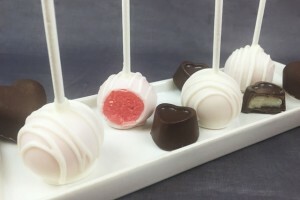 Perfect for Valentine's Day! 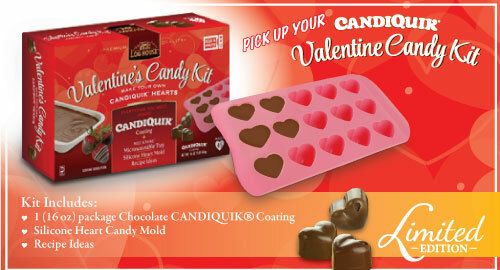 Melt Chocolate CANDIQUIK® Coating in Melt & Make™ Microwaveable Tray according to package directions. 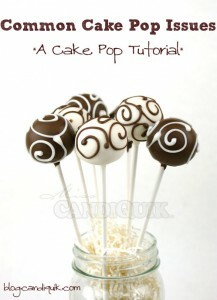 Spoon Chocolate CANDIQUIK® into mold cavities, filling halfway and let harden. Once hard, pop out and repeat to equal 24 hearts total. In a large bowl combine egg, brown sugar, peanut butter, butter, and vanilla; beat until creamy and fluffy. Add the flour and baking soda and mix until just incorporated. 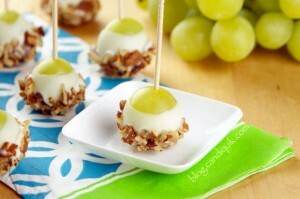 Scoop into tablespoon sized balls and place on a lightly greased baking sheet. Chill cookie dough in the refrigerator for 15 minutes. While cookie dough is chilling, preheat oven to 350°F. Bake for 8-10 minutes. 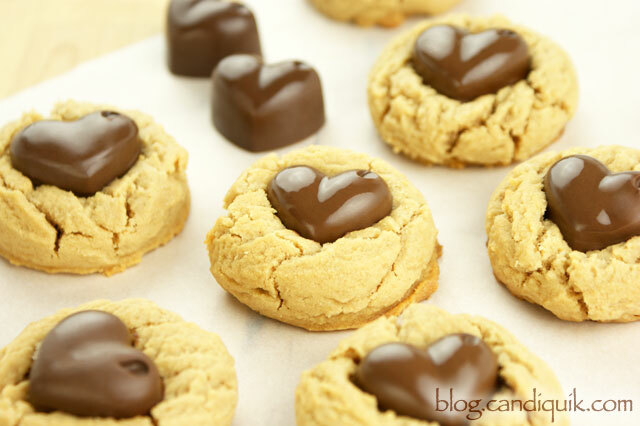 Pop chocolate hearts out of silicon mold and press one heart in the center of each cookie. Walmart stores is selling a limited edition Valentine’s Candy Kit (on their Bake Center display) which will include the silicon mold I used to make these heart-blossom cookies. I’d recommend getting one early as they will sell out quickly! Nothing goes together better than PB & Chocolate! Love this! Thanks Julie! Isn’t that the truth! And sometimes there’s nothing better than a cookie fresh out of the oven! LOVE! Averie’s cookies are awesome. So are the hearts, so adorable! 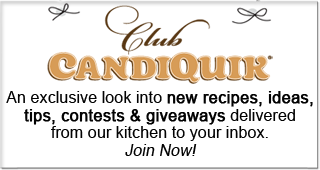 Agreed – love her recipes! Thanks for stopping by, Dorothy! 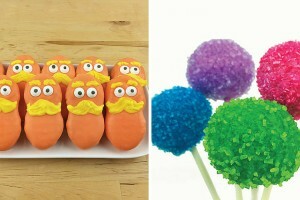 these look like just what I need for my peanut blossom withdrawal now that the holidays are over. I’ll be on the lookout for that kit! These are darling! 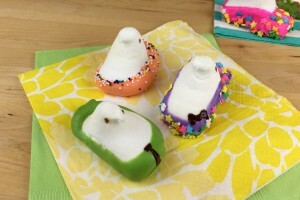 I have that same mold and I love it — use it for chocolates, caramels, and hard candies too! Hi Elizabeth, too funny! I love the silicon molds, so easy to use and clean…plus, like you mentioned – great for multi purpose uses.